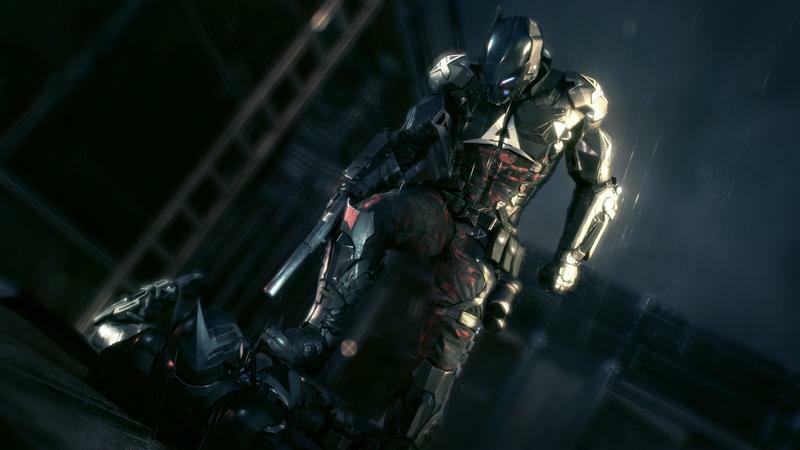 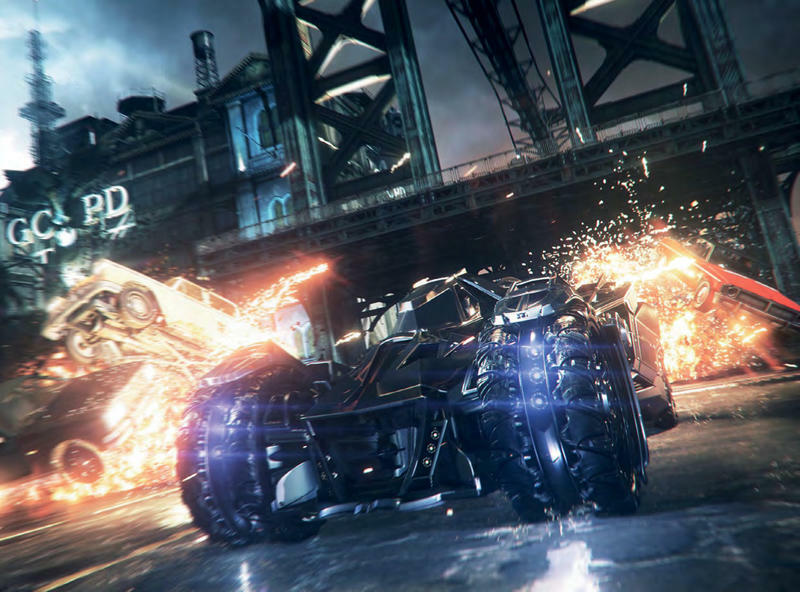 Alright, PlayStation 4 owners, if you’ve been wondering what Batman: Arkham Knight will look like on your gaming machine, here’s a video just for you. 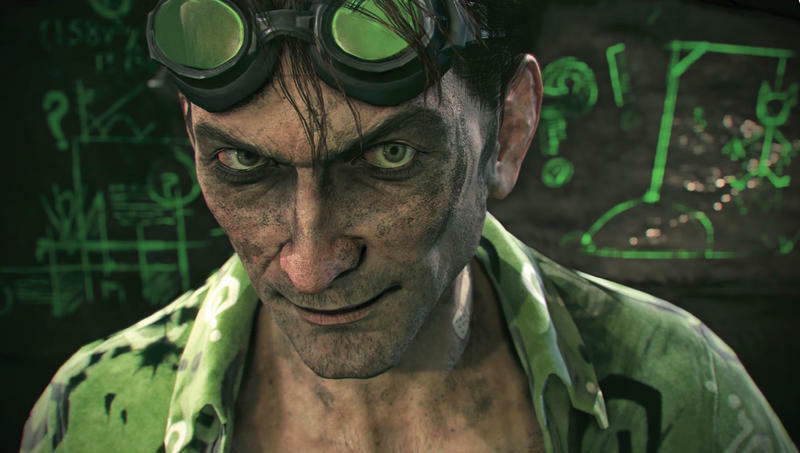 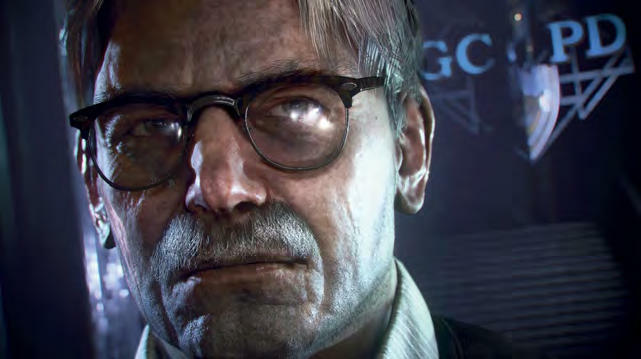 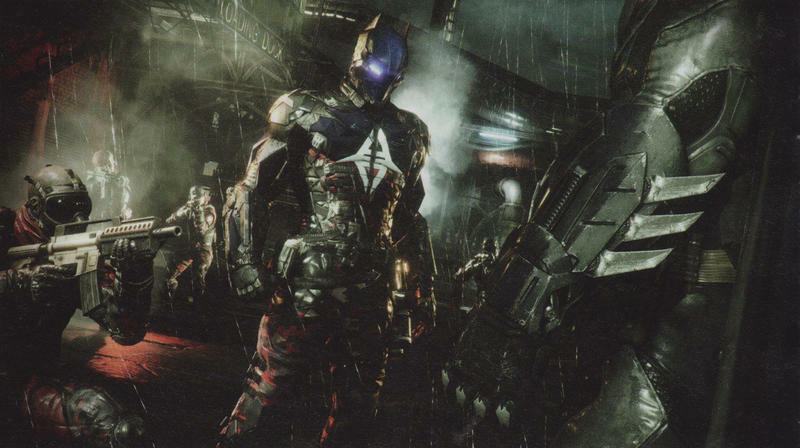 Rocksteady and WB Games have released a video entitled “Time To Go To War,” and its introed with word that the footage was captured entirely on the PS4. 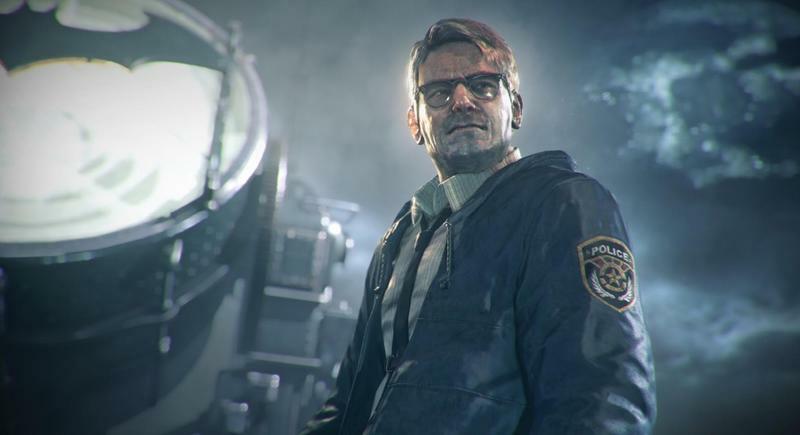 The trailer actually picks up where the “Officer Down” gameplay clip left off. 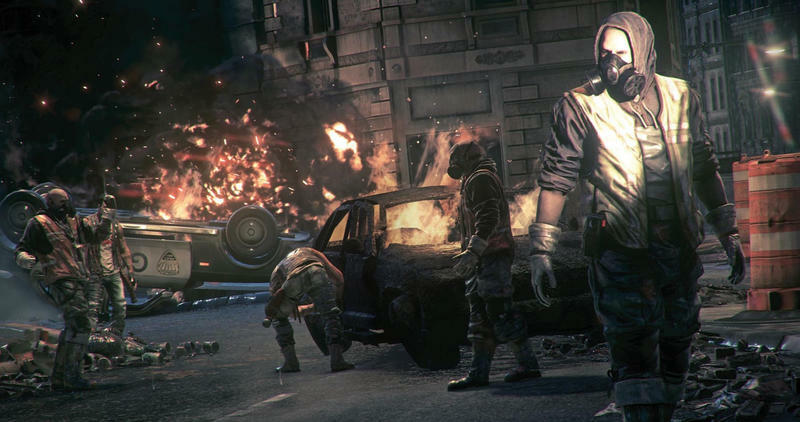 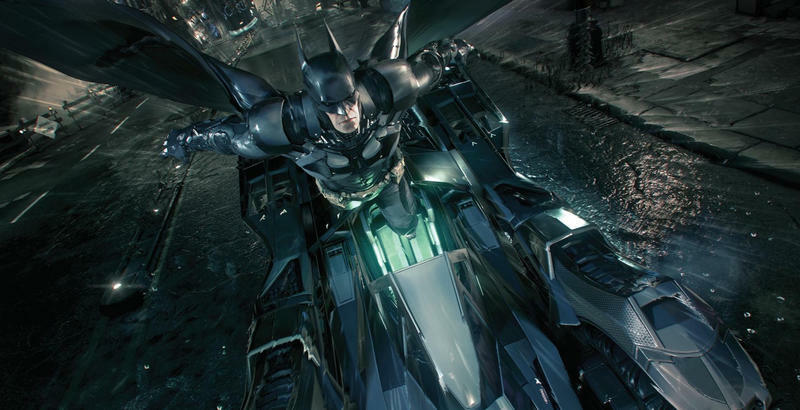 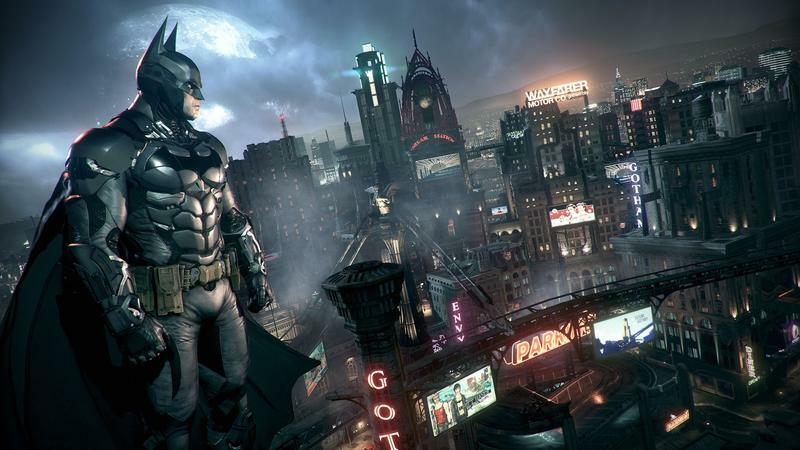 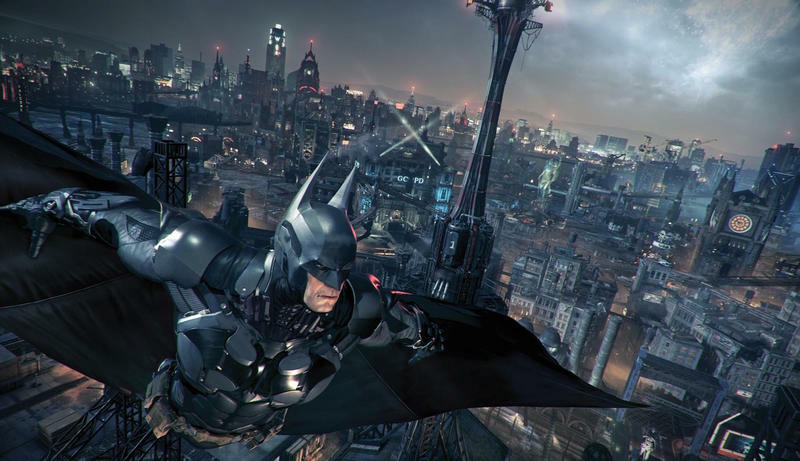 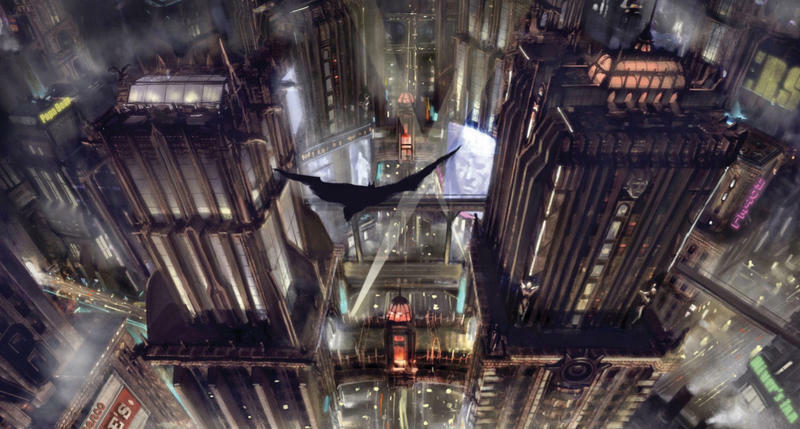 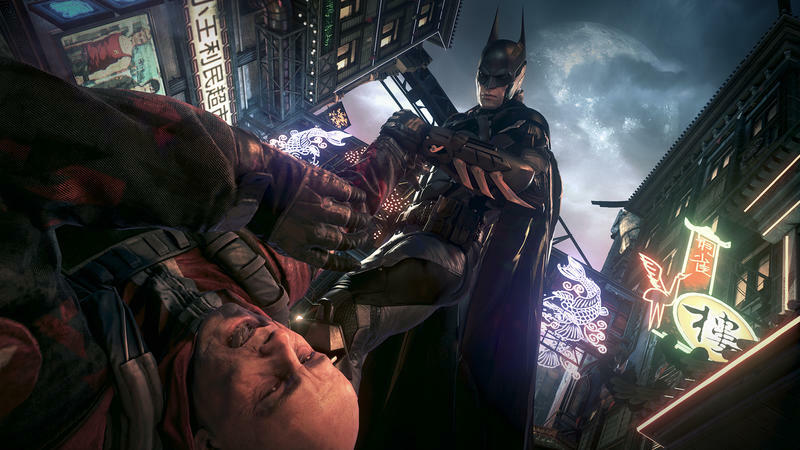 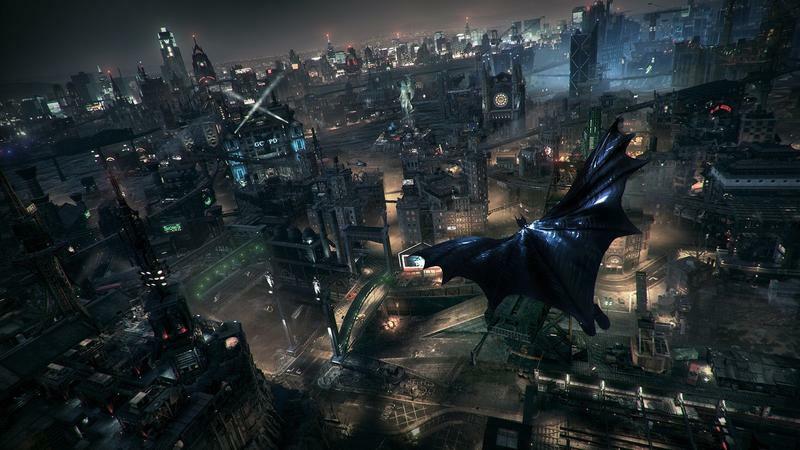 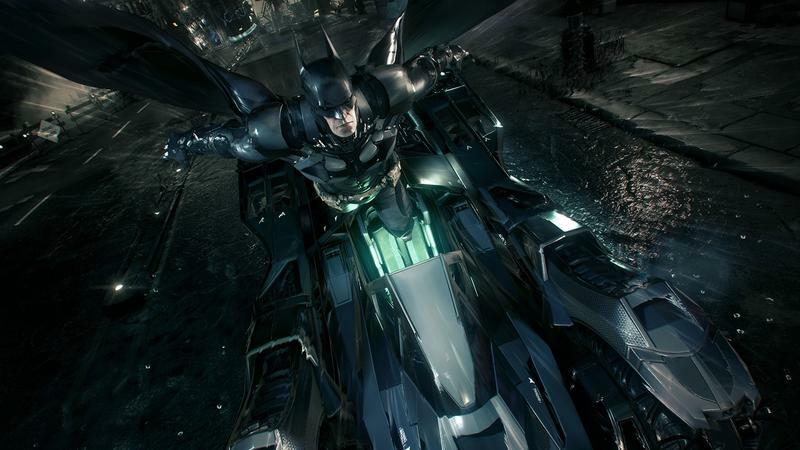 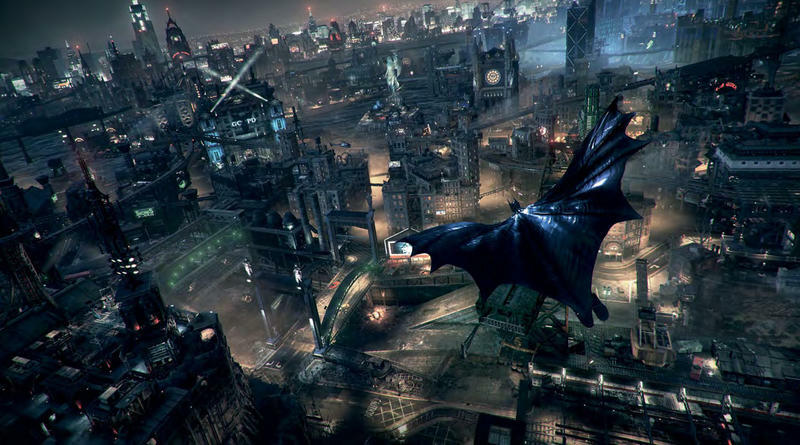 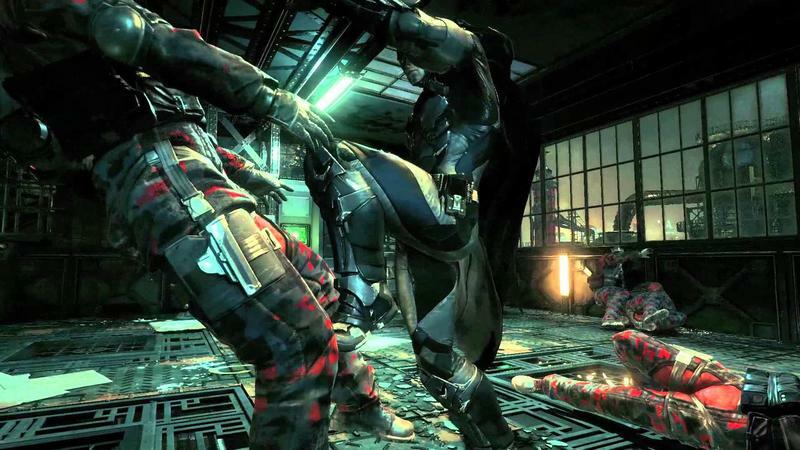 it features our caped crusader gliding, infiltrating an area and bringing down several groups of thugs. 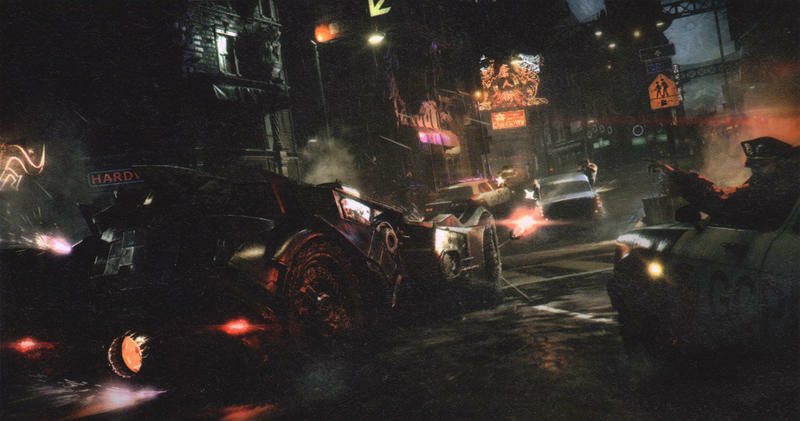 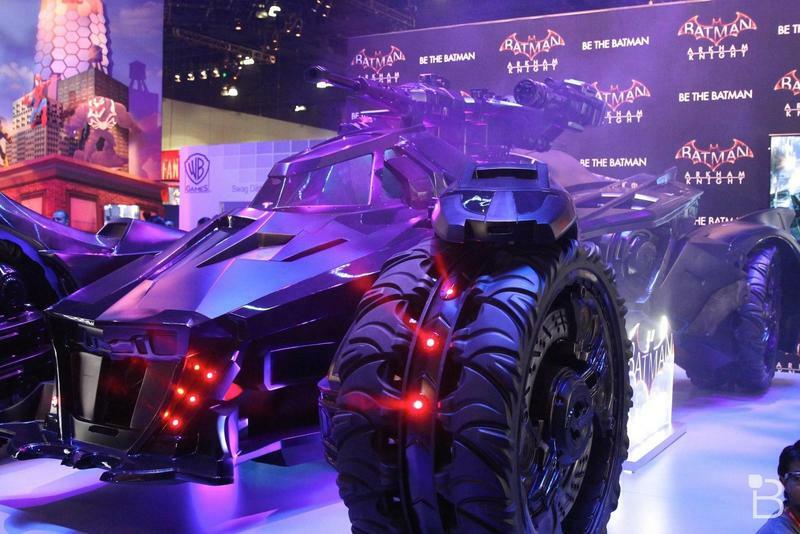 Batman, Scarecrow, Poison Ivy, the Batmobile and Oracle. 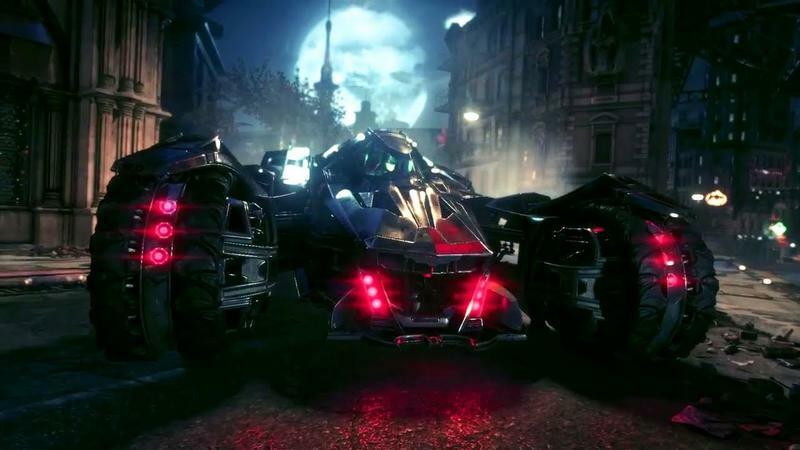 We’ll even see an interesting Batmobile bit that involves dodging a ton of incoming fire while battling a squadron of tanks. 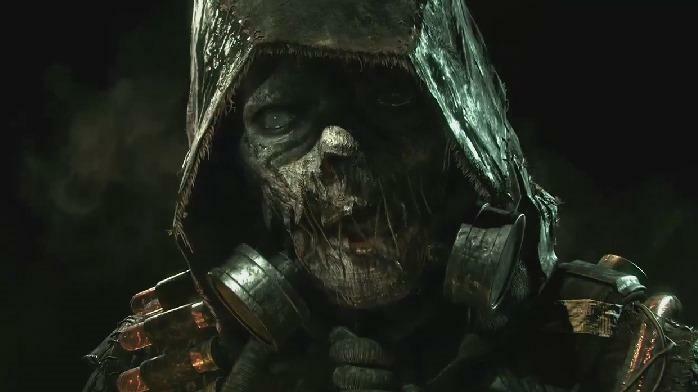 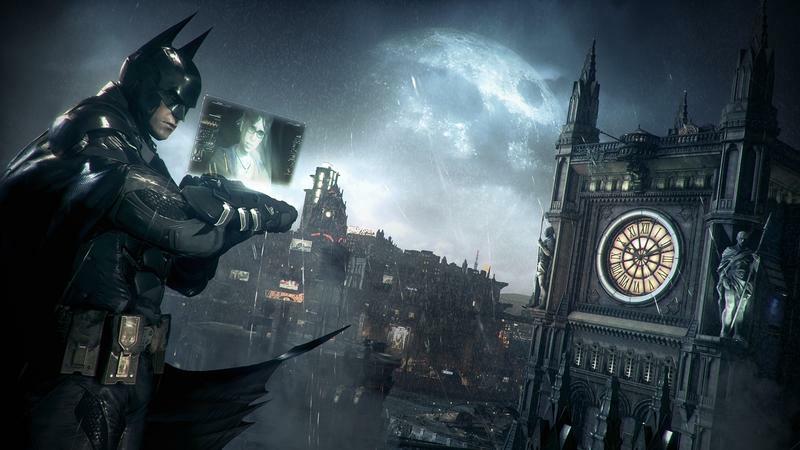 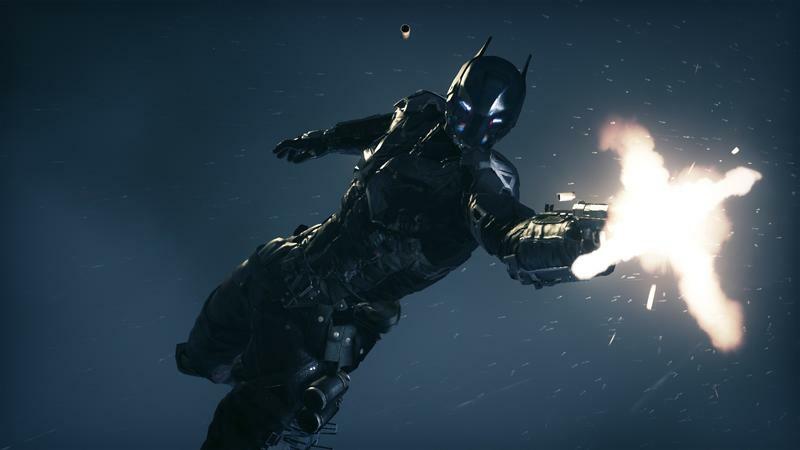 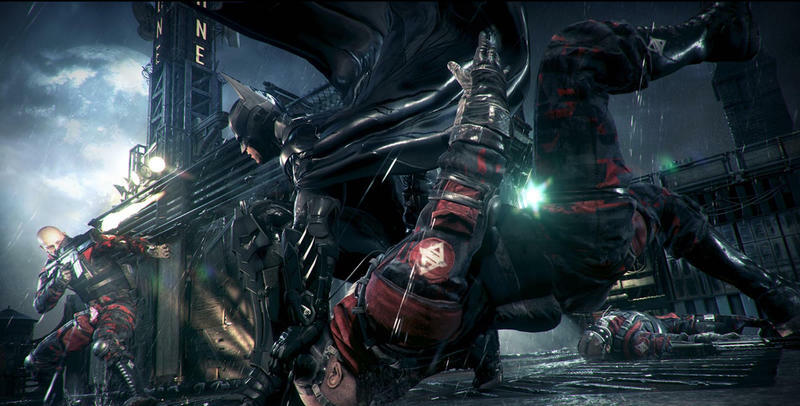 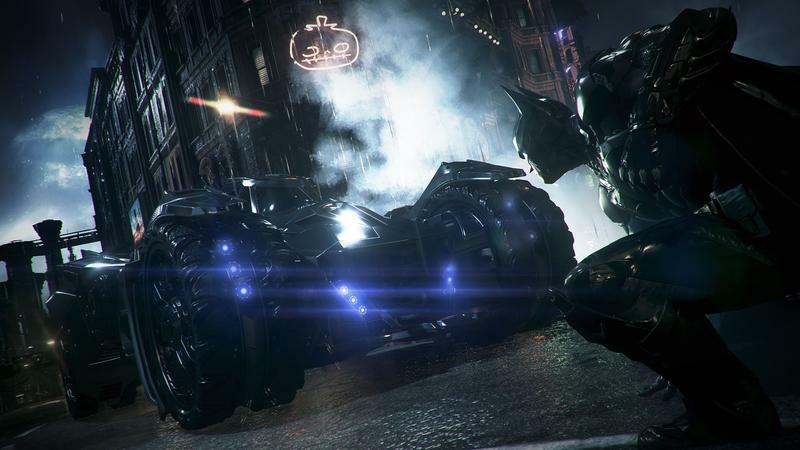 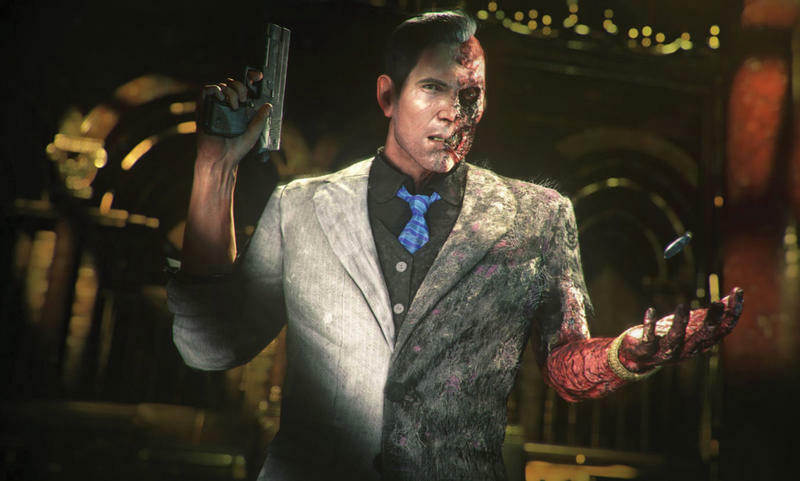 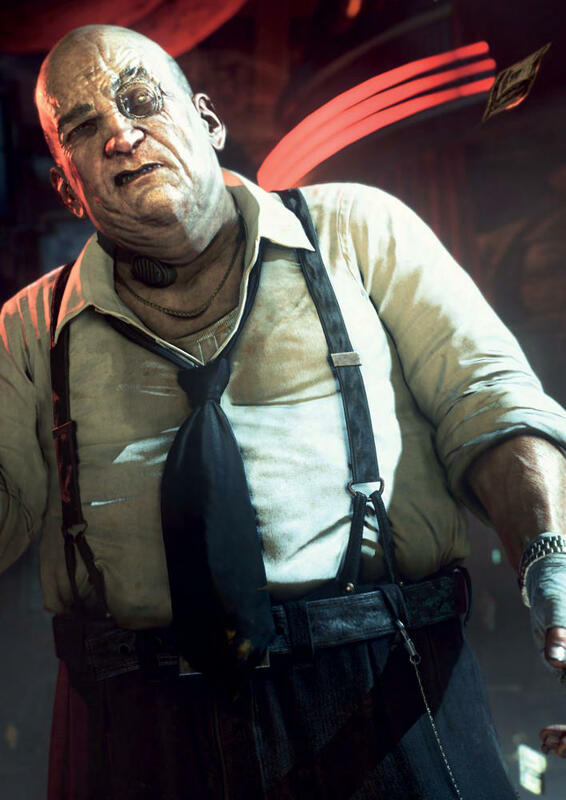 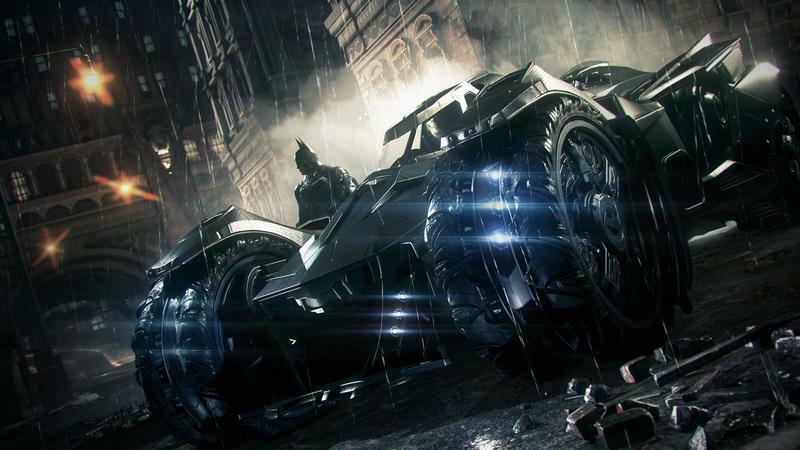 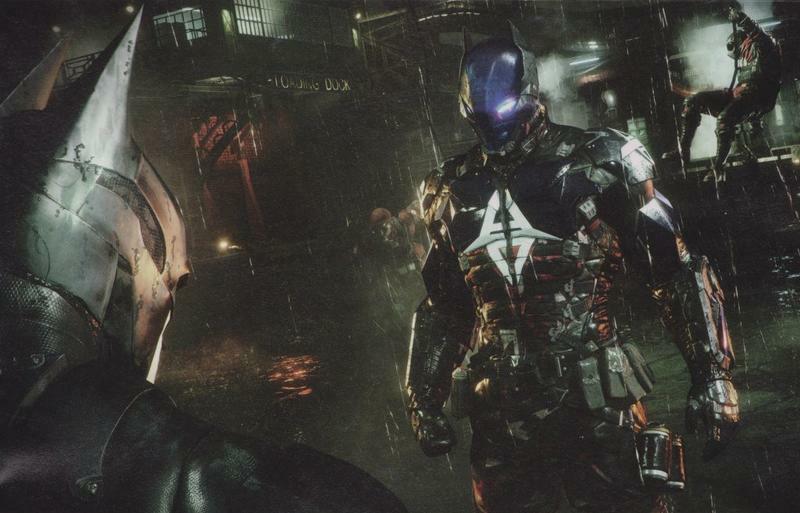 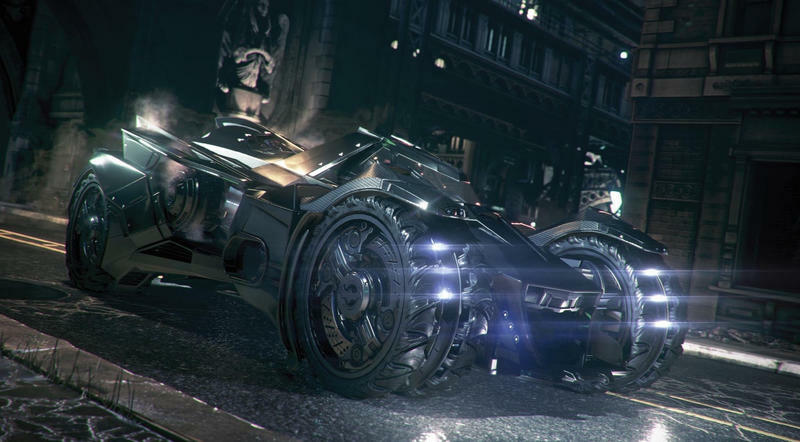 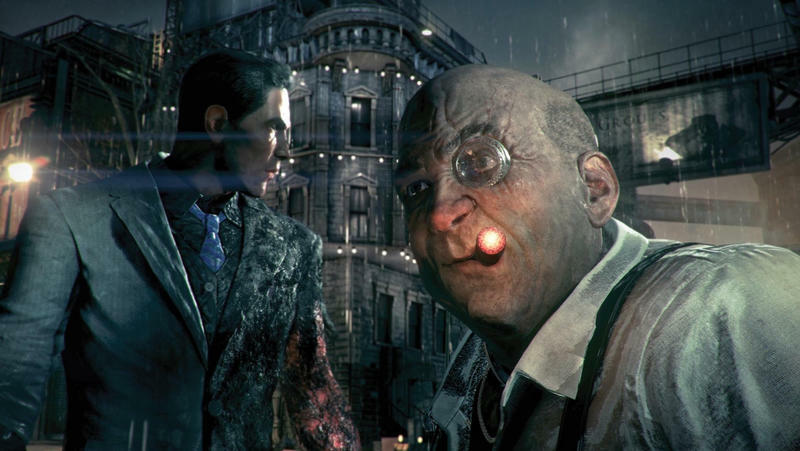 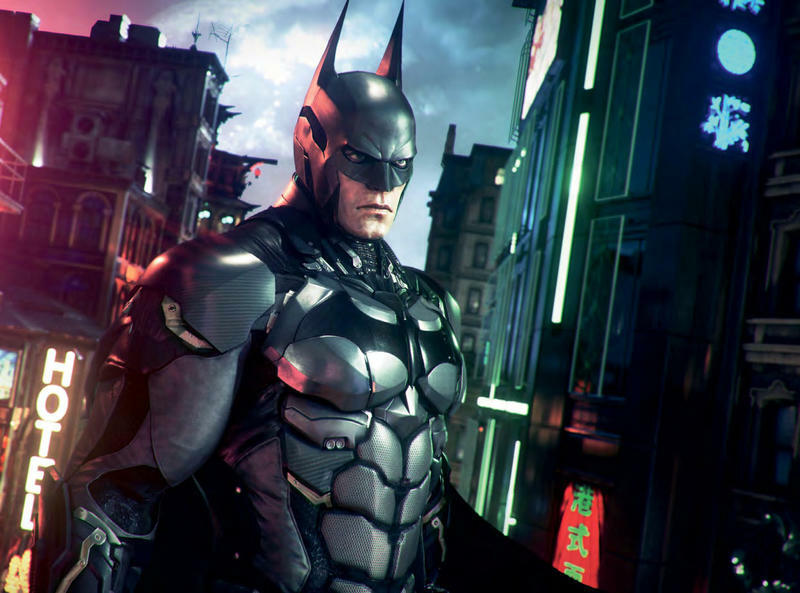 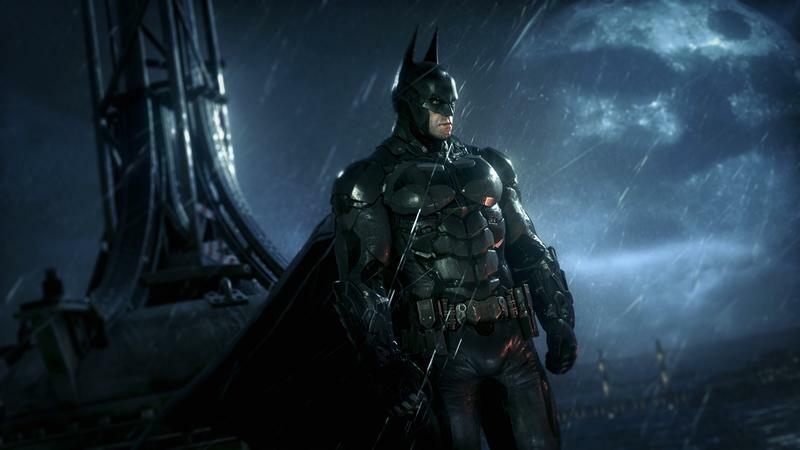 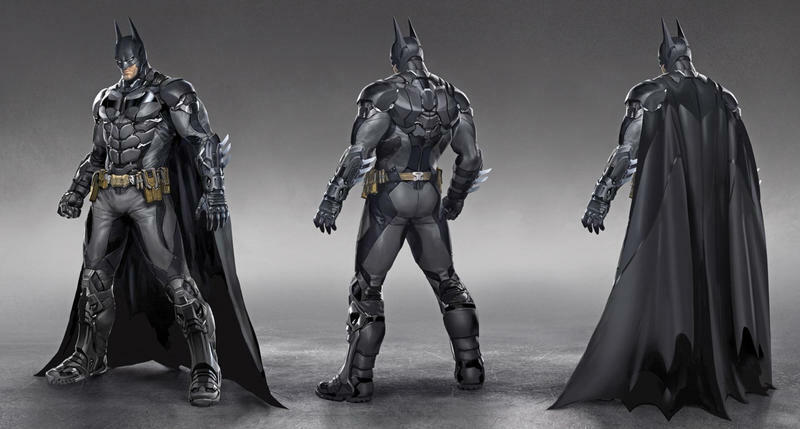 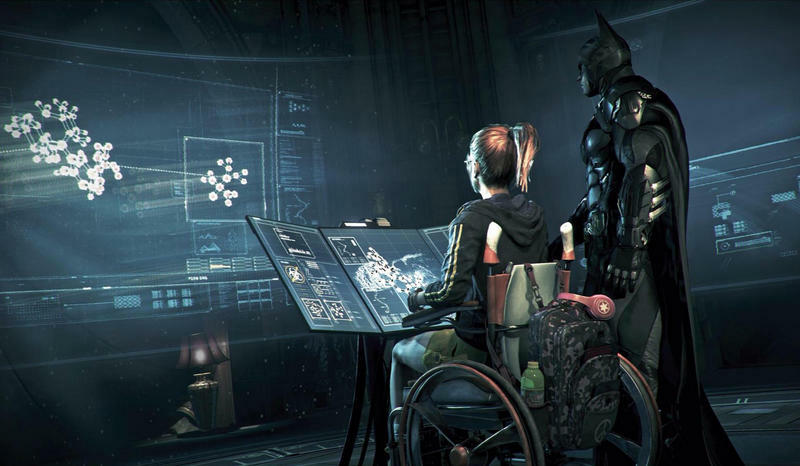 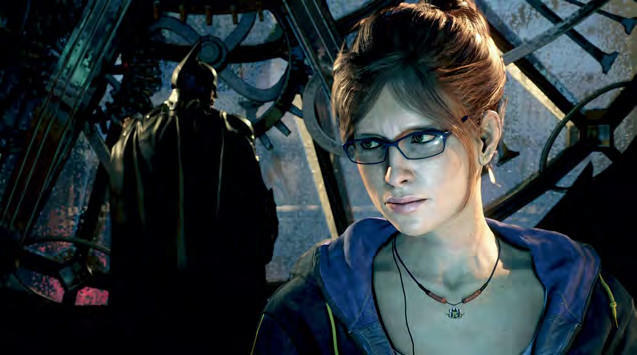 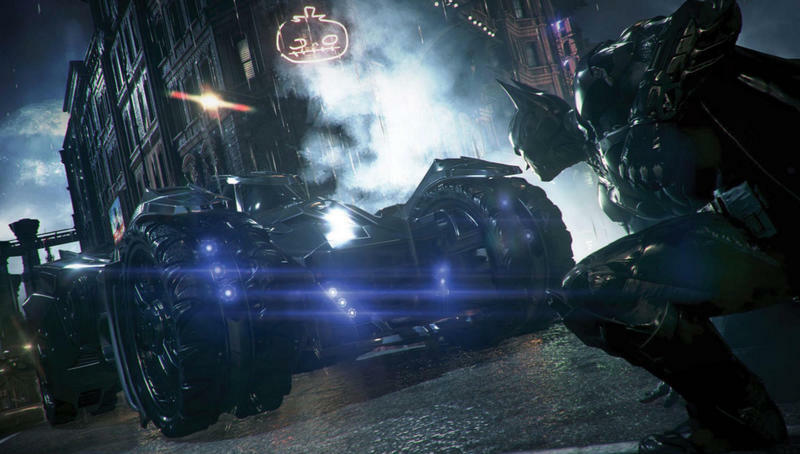 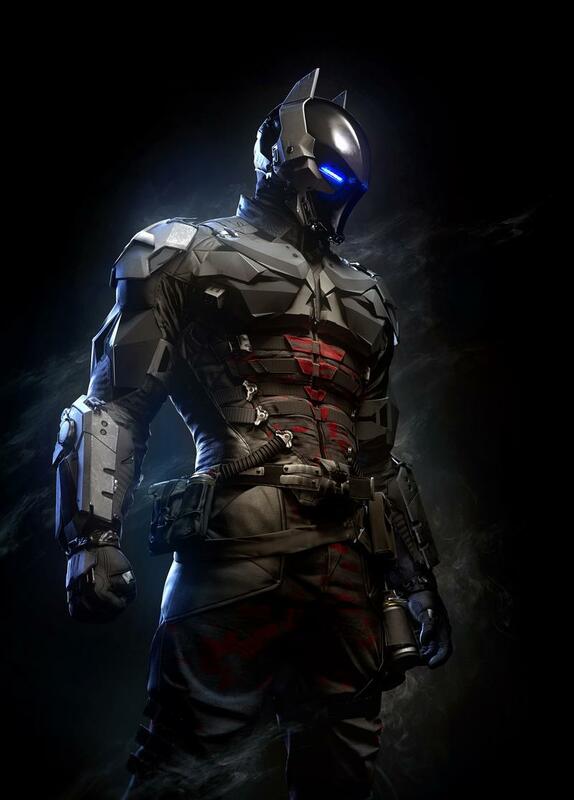 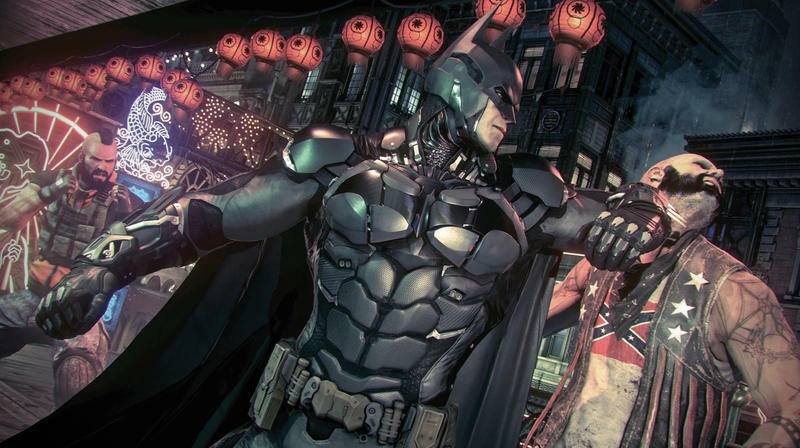 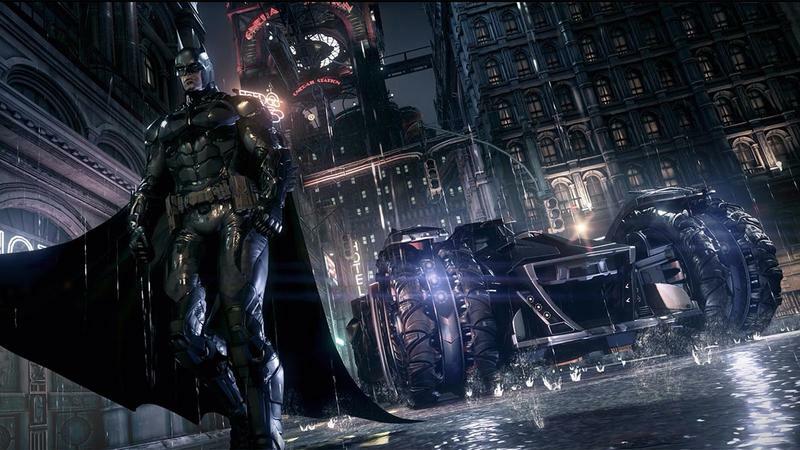 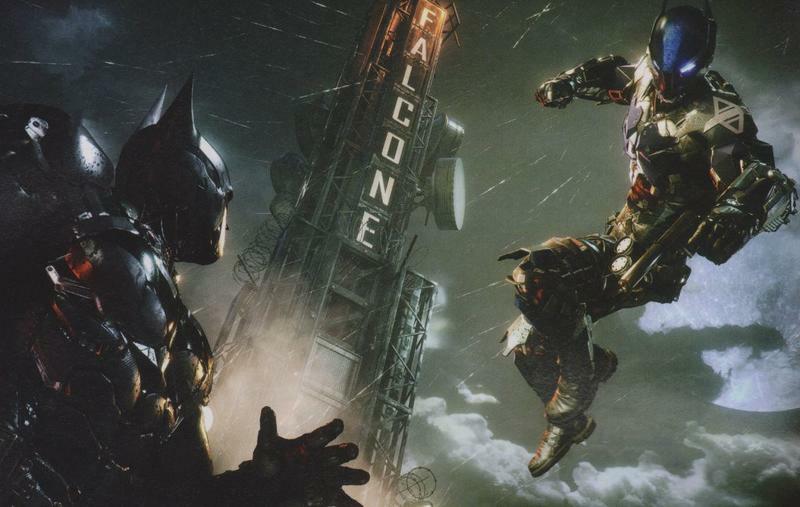 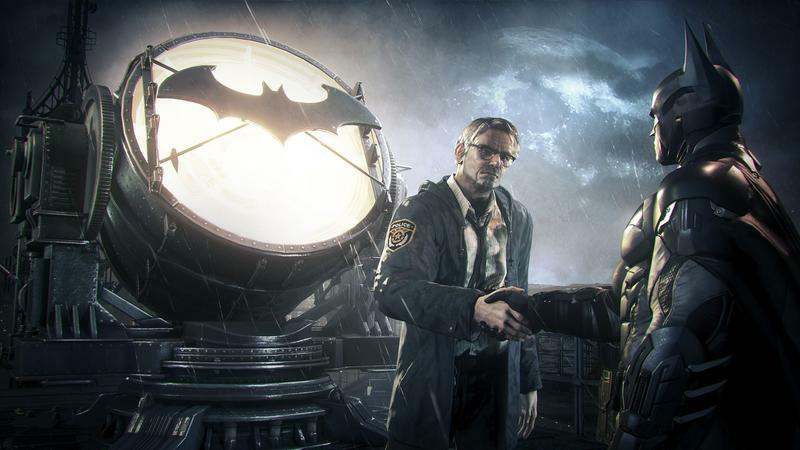 Batman: Arkham Knight really does look like it has the potential to be an absolutely stunning game. 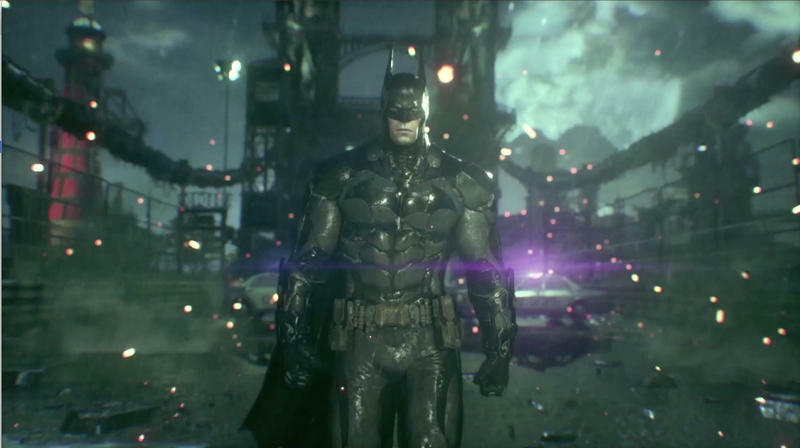 After a few delays, it’s less than a month away. 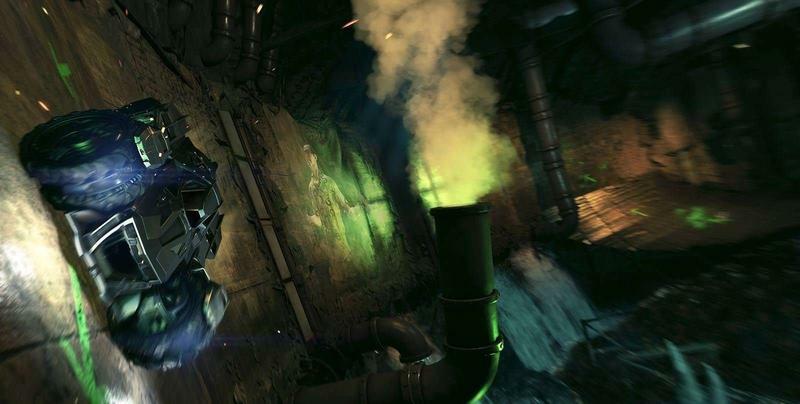 The game will release on June 23, 2015 for the PC, PlayStation 4 and Xbox One. 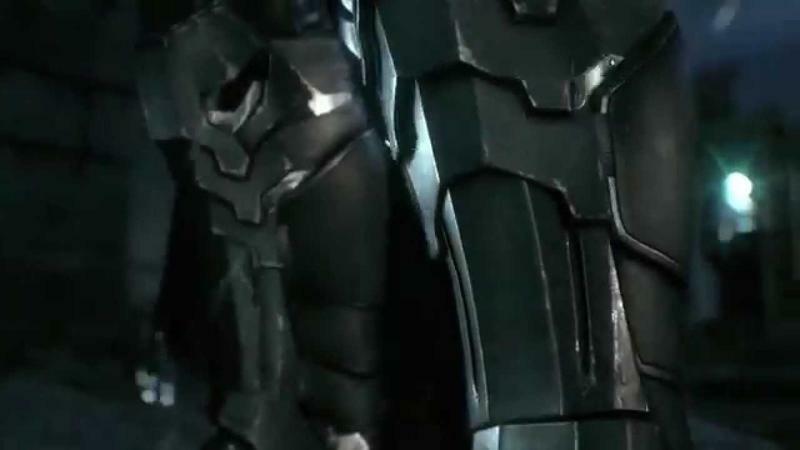 Stay tuned for more as it comes.